Let’s take a closer look at some of the new releases that haven’t been featured in other round ups recently. I’ve read a few general fiction titles this last month, all of which I can recommend highly. It’s a genre blend of science fiction with dystopian themes written in a literary style. Utterly captivating, horrifyingly realistic and ultimately uplifting. 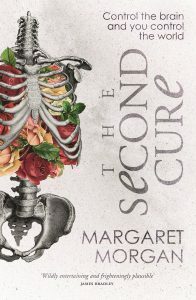 For anyone who has been contemplating reading The Second Cure but has held off because of a fear of the science themes, you can shelve those concerns. As well as writing with accessibility, Margaret has a way with words in general that seem to have them blending into the most beautifully atmospheric prose. 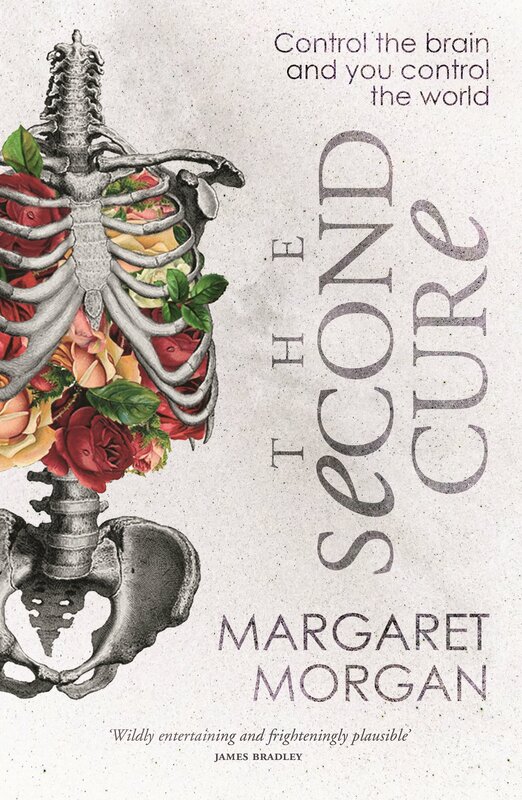 I was gripped with a certain sense of place while reading The Second Cure. It’s a very immersive novel. 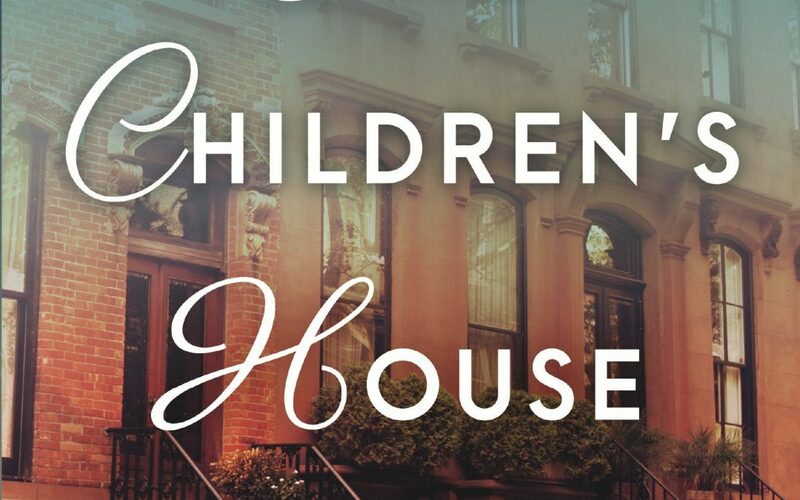 The Children’s House is a stunning novel, deeply moving and exquisitely written. Character driven, it is highly accessible literary fiction, a study in displacement and the lasting effects of severe trauma. 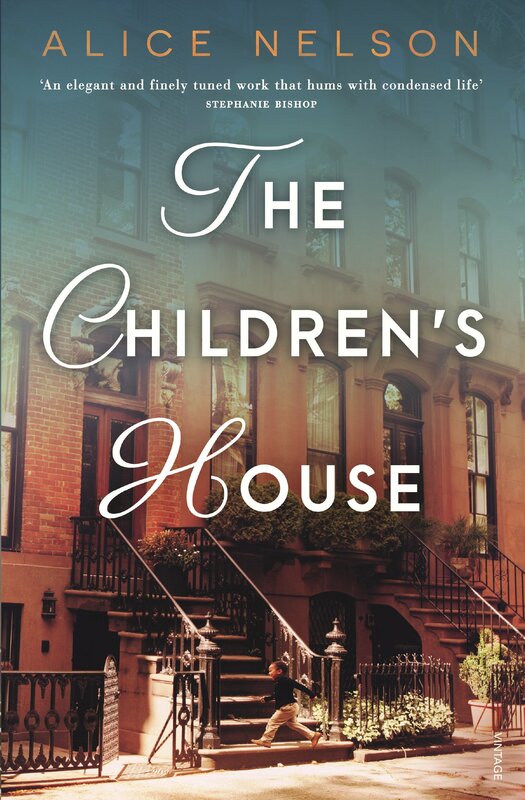 The title of the novel refers to the place in an Israeli kibbutz where children live, so called, the Children’s House. 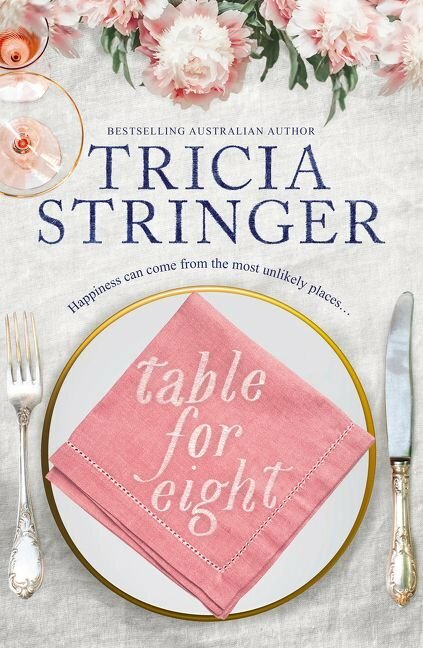 Table for Eight by Tricia Stringer was reviewed by Claire Holderness and Michelle @ Beauty and Lace. 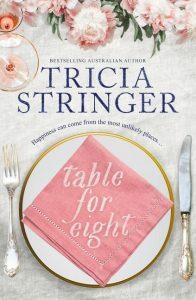 Table for Eight was a book that captivated me start to finish; if it wasn’t the wishing myself on board for a relaxing and pampered break from reality, it was connecting with the characters and hoping they managed to find what they were looking for. Definitely a book well worth the read and I look forward to sharing it with the cruise lovers of my family. I was completely absorbed in the lives going on on this cruise ship. 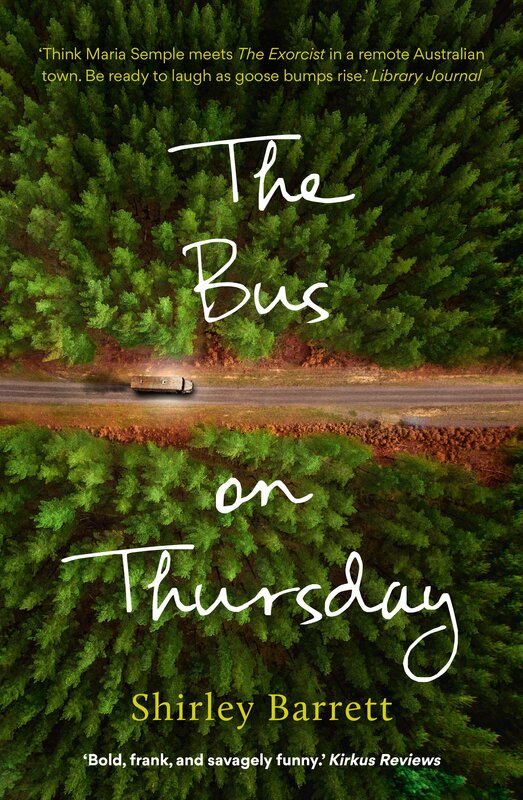 The characters were all so different, there were a few at the beginning that I wasn’t keen on but throughout the story all but one grew on me and I was delighted in following their journey. 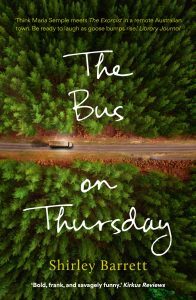 The story is compelling, sort of like a runaway train about to wreck: you can’t look away because there’s a morbid fascination for what bizarre thing Eleanor will encounter next and, maybe more pertinently, how she will react to it. It becomes apparent, soon after Eleanor’s arrival in Talbingo that this is not going to be any sort of a girl-finds-maturity-through-trauma story. That established, the reader can submit to the blackly funny moments as they occur. Yes, the Bridget Jones meets The Exorcist with a dash of Maria Semple description is probably accurate. 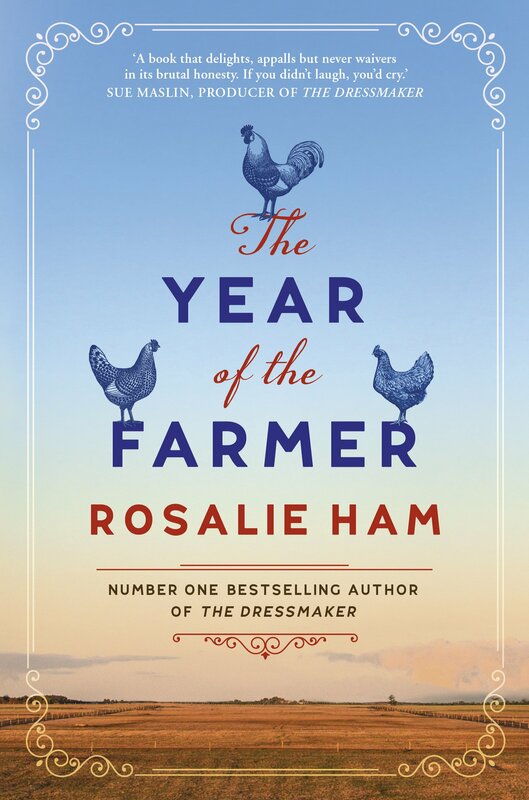 Rosalie Ham has returned in a blaze of glory with her latest novel, The Year of the Farmer. It’s a cracking read, full of dark satire and quick wit, peopled with a cast of memorable characters. 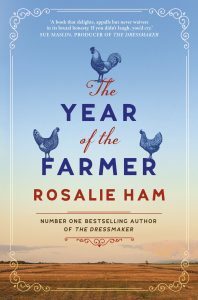 Amanda @MrsBBookReviews interviewed Rosalie and I encourage you all to check this out if you are a Rosalie Ham fan. 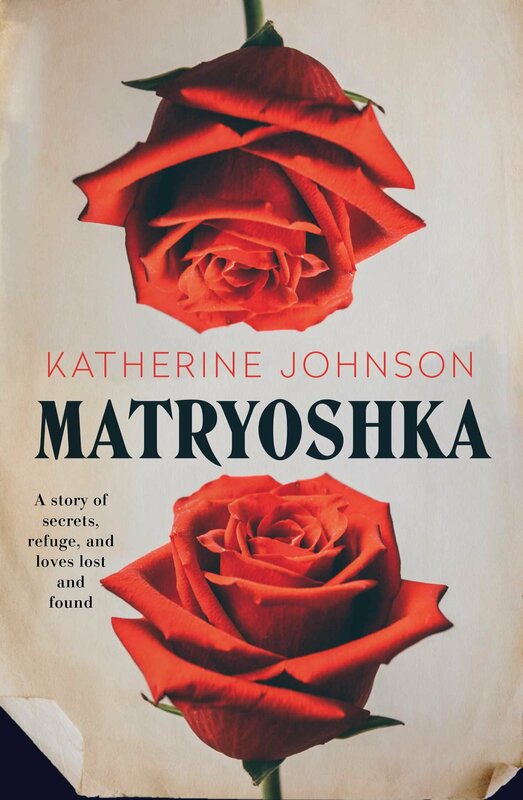 For me, the major themes of this novel are identity, belonging and the impact of family secrets. 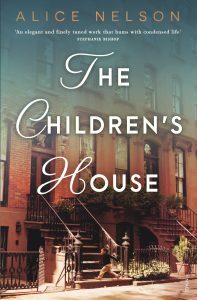 Sara wants to find out who her father is and why her mother abandoned her. Abdhul wants a place of safety, and to be reunited with his family. Sara’s past contains secrets, some of which will be painful. And what can I say about the plight of those, such as Abdhul, who seek refuge in this country? I enjoyed this novel because of the setting, and because Ms Johnson raises some important albeit uncomfortable issues. Those issues for me include: just how important is the past in shaping the future? How do our perceptions of those around us guide our responses to their needs? How easy is it to erect the ‘us’ and ‘them’ barriers? That’s a wrap for this month. 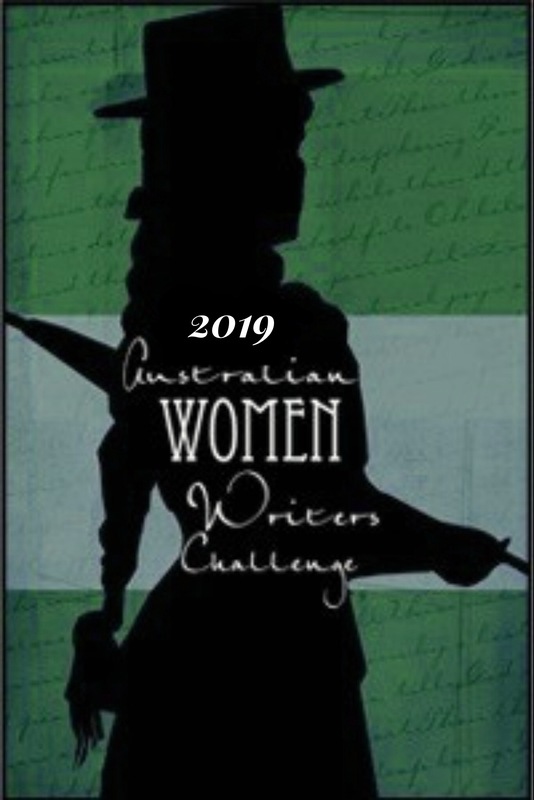 Thanks to all of you for your reviews and for taking the time to link them into the database along with posting them to our Love Reading Books by Aussie Women group on Facebook. Your enthusiasm is what keeps our challenge going. Until next month, read on! 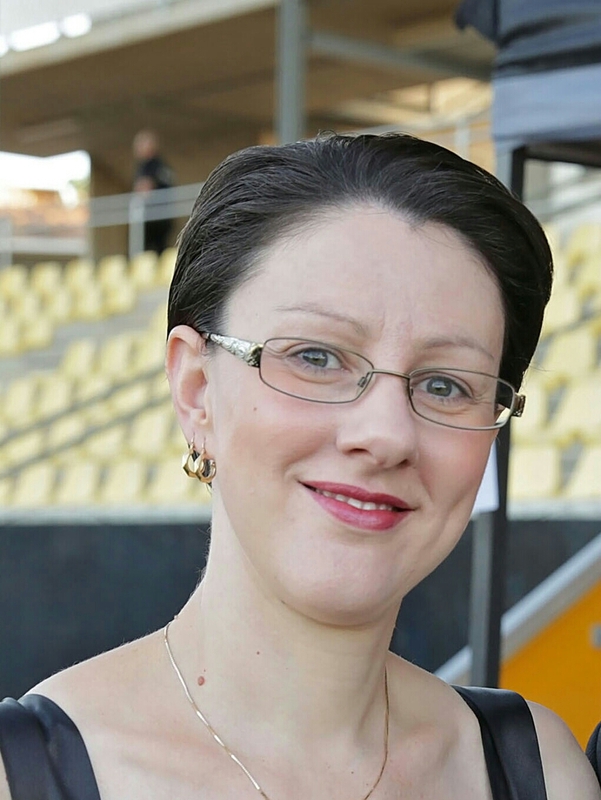 About Theresa: Writer, avid reader, keen reviewer, book collector, drinker of all tea blends originating from Earl Grey, and modern history enthusiast. I enjoy reading many genres but have a particular interest in historical fiction. 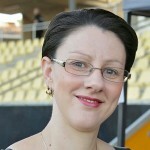 You can find me and all of my book related news and reviews at Theresa Smith Writes, Facebook, Goodreads and Twitter @TessSmithWrites.